The Mississippi Legislature is moving ahead with the most restrictive abortion regulations in the country. Then, learn more about the support one organization is lending to Mississippians with disabilities. 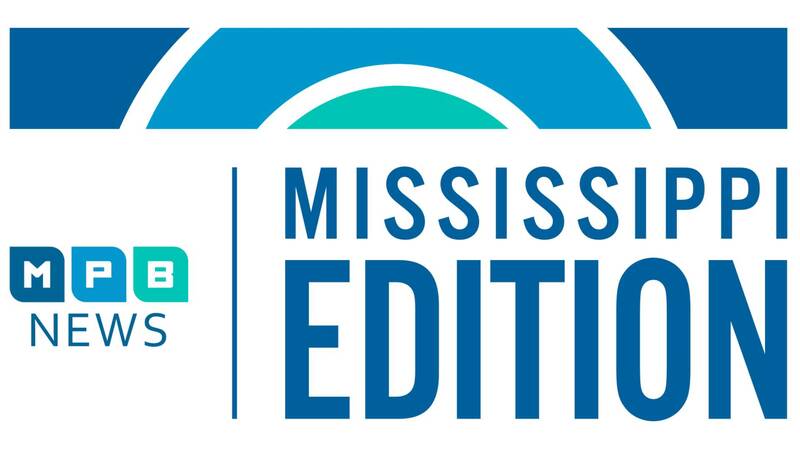 Plus, a new social media campaign designed to help Mississippians be Happy and Healthy.